El objetivo es simple pero desafiante, salir a tiempo! Usa tus sentidos e ingenio para escapar en menos de 60 minutos! 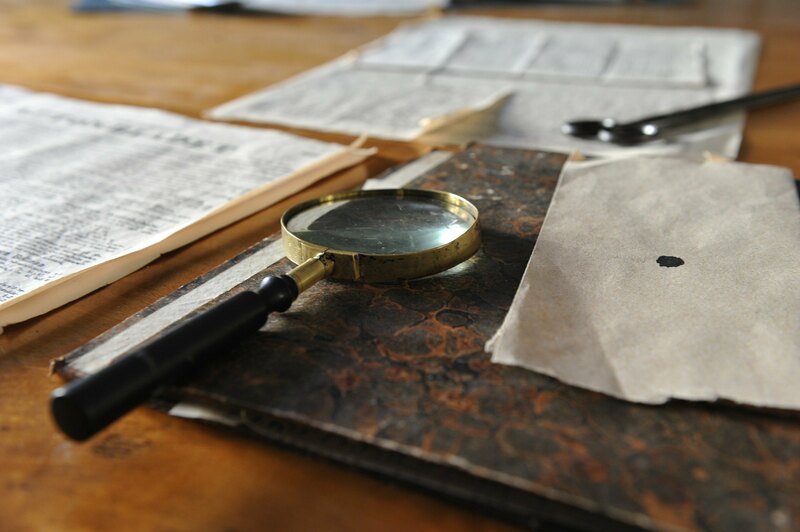 Authentic escape room experience in Malaga! 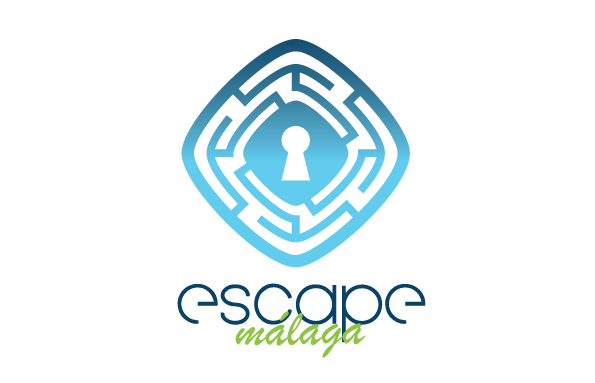 Escape Malaga offers you a room escape adventure in the center of Malaga full of adrenaline. 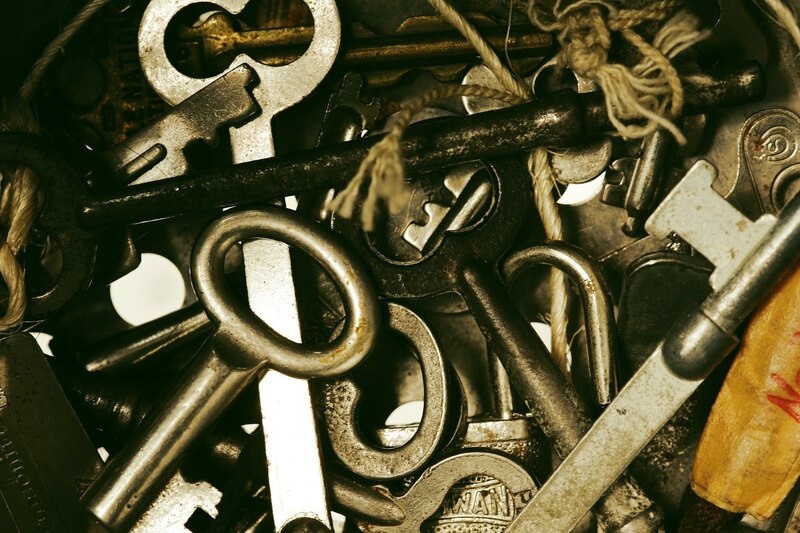 Do you accept this first escape room challenge? Escape Malaga has activated the time machine! Immerse yourself in the 70s with one of the 5 families of the Italian mafia in New York. Feel the ‘Capo de los Capos’ and have a great time in our escape room The Mafia, fun interactive escapism game based on strategy, skill and teamwork. New experience in teamwork The escape room games develop the collaborative spirit in a fun and exciting way. Many challenges await you. 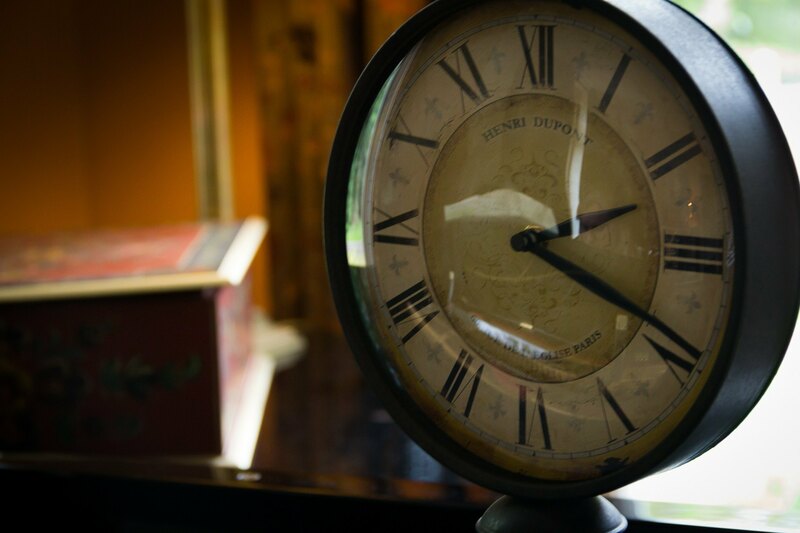 Have fun with challenging puzzles and riddles, escape from the room before the time runs out! For all ages and abilities. You just need to have fun, creativity and curiosity! Last Minute? If you want to play before the next 3 hours call us or write us by WhatsApp to confirm 644 477 222.